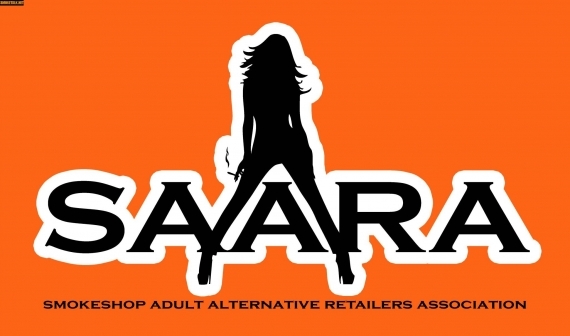 The Smokeshop, Adult & Alternative Retailers Association (SAARA) was founded in 2012 with the position to Protect, Unite and Educate our industry. Our mission is to Unite shop owners. We work as a collective front, building an all-encompassing network of Industry Specific Professionals. The Association gathers and disseminates information to Educate it's members and local communities in a proactive effort toward compliance and acceptance. We are here to Protect our Associate Members from social and legal persecution by acting as a Professional Ambassador to the general public, political parties and law enforcement. Lucky Kratom delivers diverse kratom products for the growing US markets. Below is a full article from ERB Magazine who posted a review of Lucky Kratom. We were always fond of Lucky kratom in the past, but this article from ERB about Lucky Kratom review puts them on top of their game among the competition kratom companies. Kratom Therapy / Nature Therapeutics (KT/NT ) was founded in 2009 by Chad Henley who continues to be involved in all aspects of his business today, which include traveling to find and secure new product, attending trade shows, and over-seeing day to day operations of the company. 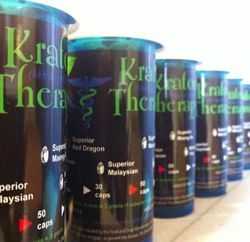 Kratom Therapy and Nature Therapeutics’ original vision was to create all natural products that provide pharmaceutical grade relief, and by all accounts they have succeeded. KT/NT products are offered as a safe and natural alternative to other medications. With pill popping at an all-time high, they believe people should have a safe, all natural choice. Smoke shop wholesaler, Daddy Smoke Shop in Dallas has decided to extend its Grand Opening sale and offer “deals of the month” to its customers. Daddy Wholesale Smoke Shop is a distributor of all kinds of smoke-shop related products. 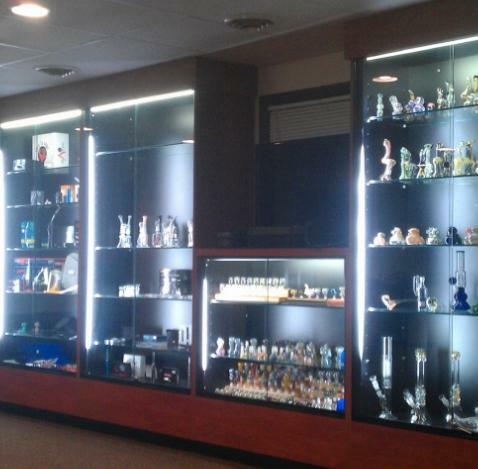 Customers enjoy the extensive selection and the staff’s knowledge of their products and smoke culture. 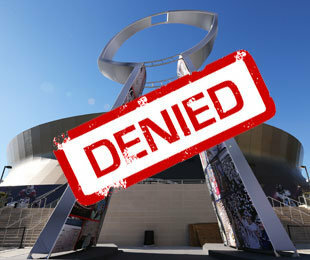 Canadian man misses Super Bowl trip after 1981 pot bust denies him entry to U.S.
Myles Wilkinson won a fantasy football contest to attend Super Bowl XLVII, but his dreams of going to the big game went up in smoke because of a 1981 pot bust. 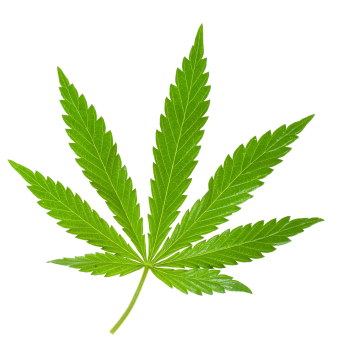 According to a story by the CBC, the 50-year Canadian man was denied entry to the United States this week because of a conviction for possession of two grams of marijuana over 30 years ago. In Colorado and Washington, adults now can legally unwind after a tough day at the office by lighting up a joint. Meanwhile, here in California, 17 other states and the District of Columbia, anyone complaining of nearly any ailment, from migraines to menstrual cramps, can seek a prescription for medical marijuana and fill it at a local dispensary, of which there are an estimated 1,000 in Los Angeles. It’s out with the grungy, Rasta-colored old and in with the new, clean cut headshop experience with Exscape smoke shop. Newly opened in the former location of Sugar on Top on Humes Alley, Exscape embodies the modern day stoner vibe with well-organized racks of glass, a playlist that jumps from dubstep to Asking Alexandria and a well priced selection of everything from grinders and scales to The Godfather posters. Buying from wholesale distributors, Exscape’s prices rival any sales tag in State College. But their products still hold true to the art of smoking with pipes that are custom made like the PB&Js you’re mom used to cut the crust off of and stuff in your lunch box.